I'm looking for any books, magazines or anything that is related and describes M class destroyers of II WW. There were 8 ships built (Milne, Mahratta, Musketeer, Myrmidon (later ORP Orkan), Matchless, Meteor, Marne and Martin). Any help would be highly appreciated. No plans but a rare autobiography. 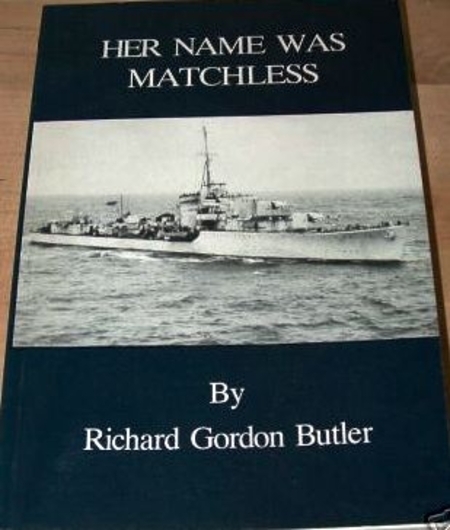 There's also the rare limited print run book L&M Class Destroyers by M.J. Dyer which gives an overview of each destroyer and at least photo 1 photograph of each.